Most of my prints and photographs are sold mounted and framed. 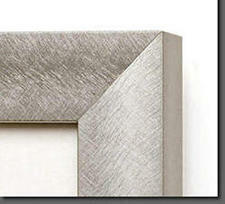 I use a very high quality Nielsen brushed metal framing profile and off-white high quality mounting board. The frames are glazed with glass. 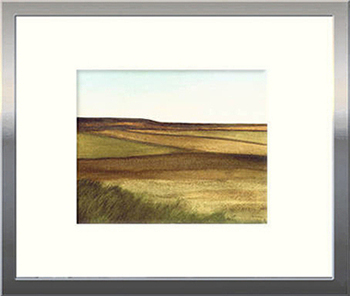 The example below shows the style of framing which is intended to give the prints and photographs "room to breath". Both prints and photographs are also available unframed with mounts at various sizes. at "order info" and "technical".